Understand the real impact your current headshots are having on your online conversion, with an honest but constructive critique from Laura herself. In this honest but constructive review from Laura, you get a fully personalised video of Laura’s creative interpretation of what your headshots are saying about you online. In her personalised video recording just for you, she scours the internet and social media to find some clever ways you can add more headshots, or make better use of your headshots online. In every video created, Laura comes up with some new ideas of how you can add more headshots to your collection to have clients fighting over each other to buy from you. You can replay this video to your team or future suppliers to ensure you have coherence in creative briefing over and over again. 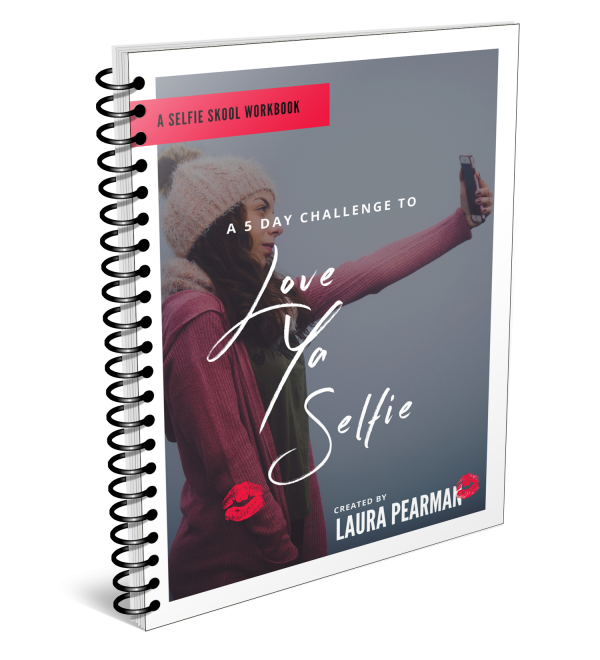 Laura records herself going over your online presence and gives you feedback and her interpretation of how your headshots are working for you. Keep this video and replay it to all future creative suppliers. As well as giving you her interpretation of how your current headshots are performing for you, Laura gives you plenty of fresh ideas to build into the planning of any future photography strategy.